The Christian Reformed Church in North America recently renovated its offices in Burlington, Ontario. The grand opening celebration will take place in November and we're trying to source meaningful and beautiful art for our conference rooms and public spaces. We think a quilt - put together by CRC members from across North America - would be a great addition to one of the rooms. Why a quilt? There are a few great reasons. First, the variety of shapes and fabrics in a quilt reflect beautifully the diversity of the Christian Reformed Church. Secondly, the texture and warmth of a quilt symbolize the welcoming embrace that we hope our congregations and denomination provide to all who seek to worship with us. 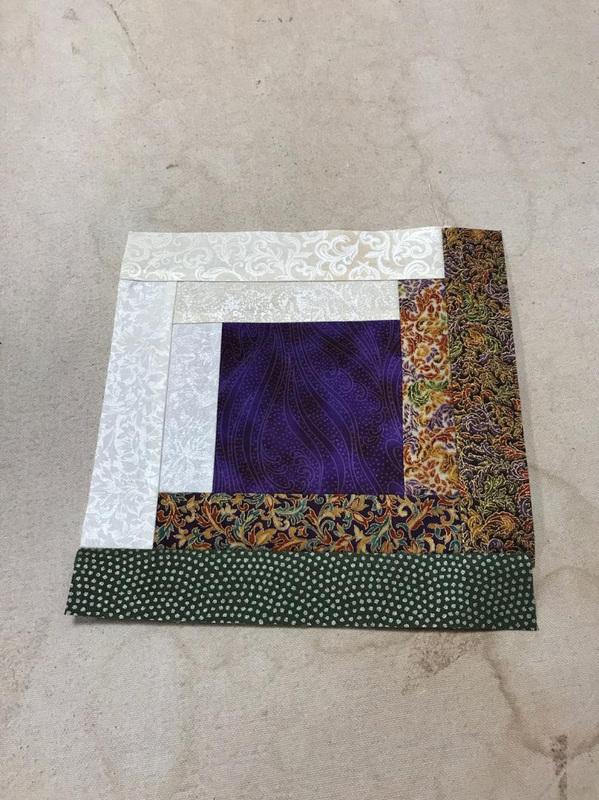 And finally, as quilters from Abbotsford to Charlottetown, and Seattle to Miami craft and submit their blocks to the quilt, this piece of art will become something that embodies the breadth of our denomination and the many people who make all of our ministry possible. Have we convinced you to take part? 3. Share this post and tell your quilting friends so that we get as many blocks from CRC folks as possible. If at all possible, please get your blocks in the mail by early October. This will help us stay on track to finish the quilt before the grand opening. Thank you to everyone who is considering this request, and a special thanks to Sheila for all her work. We'll be sure to share photos of the finished quilt once it is complete.